Buy Good Quality HIgh Efficiency Soybean Cleaning Machine - Shandong Microwave Machinery Co.,Ltd. Brief introduction of Good Quality HIgh Efficiency Soybean Cleaning Machine in shandong microwave machinery co.,ltd. 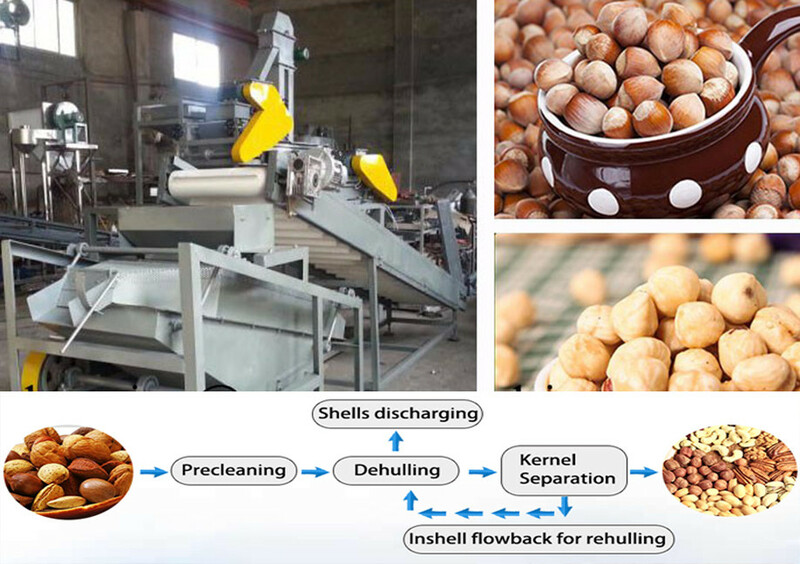 This grain cleaner machine is suitable for wheat,corn ,cotton seed,rice,sunflower seed,peanut and soybean and more grains.It can clean the sundries,select the seeds,grading,cleaning.Its very suitable for farmers and bigger factories.